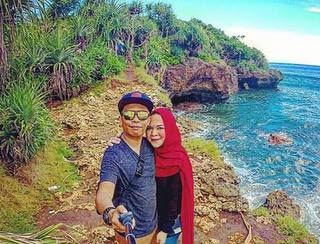 Tanah Lot sunset tour is an afternoon half day trip to visit the world well known16th century temple which located on the rock in the sea named Tanah Lot. The journey to this temple may take 1-1.5 hours from Kuta as per traffic condition. 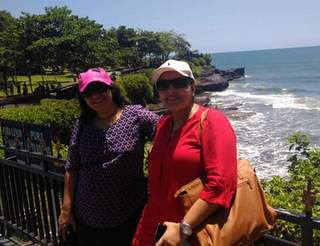 Along the journey to Tanah lot you may see other places along the way.as per time available. 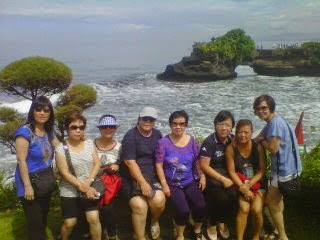 Bellow some places or attraction for you which available to visit along the way to Tanah lot temple as per time permit.